Want To Have Fun? 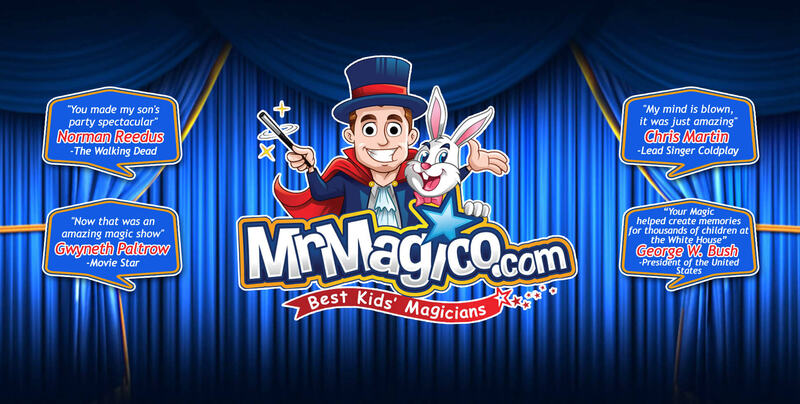 Watch The Video Above And See Mr Magico In Action! Click below, fill out the form and choose the features/options that YOU want for your event. You will receive your customized quote…in SECONDS! 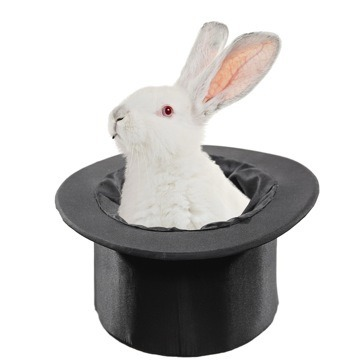 We have many different Mr Magico Show Packages to offer AND that WILL fit your budget. 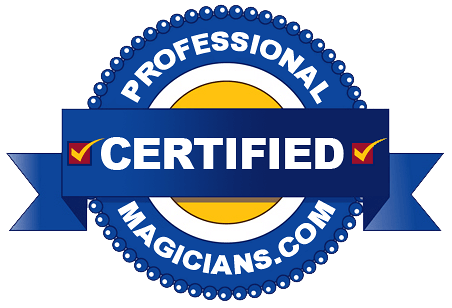 More options offered than any other magician you will find online. 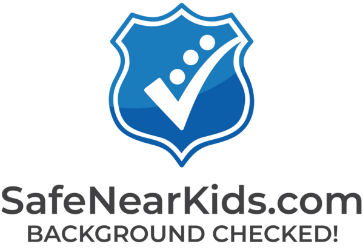 Go ahead, it only takes 30 seconds of your time! Click on the “Quick & Easy Form” Button below the RED Arrows NOW! The Mr. Magico Show is High Energy Entertainment all the way. We Dress Nice, Smell Great, and Always on Time! 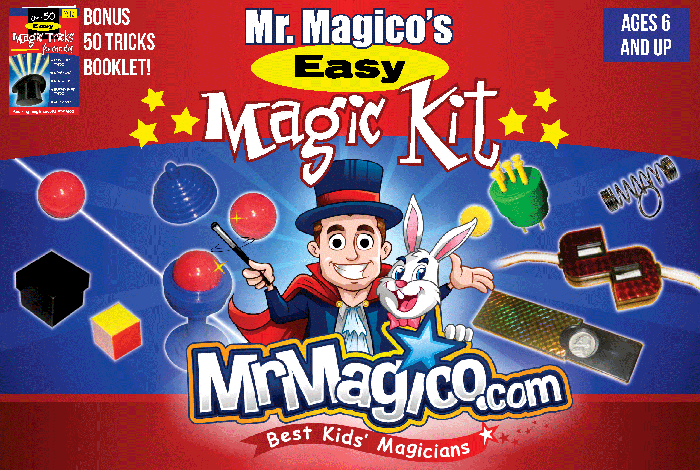 The Kids Will Know This Guy is a Real Magician! It Will be an Experience That no Other Children’s Entertainer can Create. 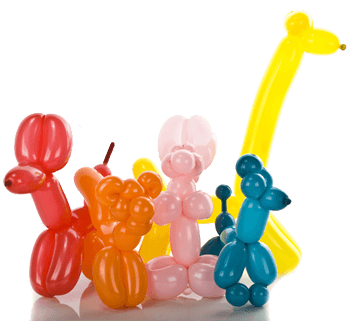 Mr. Magico will make your child’s party extra special and UNFORGETTABLE! Audience Participation is a big part of the show. Kids love helping Mr. Magico do his magic. 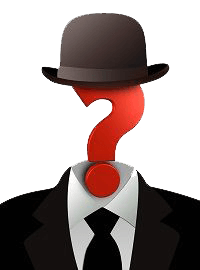 The guest of honor will be treated extra special whether he or she comes up to help – or NOT. Some kids are shy and we recognize that so we NEVER force a child to come up. They can sit and watch and have just as much fun! Parents are sometimes surprised how we get the kids involved using special techniques developed over many years of performing. All of the kids will participate by yelling out the magic words Abracadabra to help make the magic happen. AND if we are doing a family show where adults will be watching, then guess what? We can get them involved too! Remember, every Mr. Magico Show is customized for your needs and to help make your party unforgettable! Not only will your guests be amazed at the jaw dropping magic, but they will also be laughing throughout the whole show. When you see both the children and adults laughing, then you know you are having a GREAT party. The humor is squeaky clean with nothing off color and NO insulting humor. We have a reputation for good clean fun. Magic & Comedy for ages between 2 and 92! We Want Your 5 Star Review and We Will Work Hard For It! Let Us Put Together a Customised Package For You! Click on the Quick & Easy button below and let us know what features/options you are interested in(we have many to chose from). 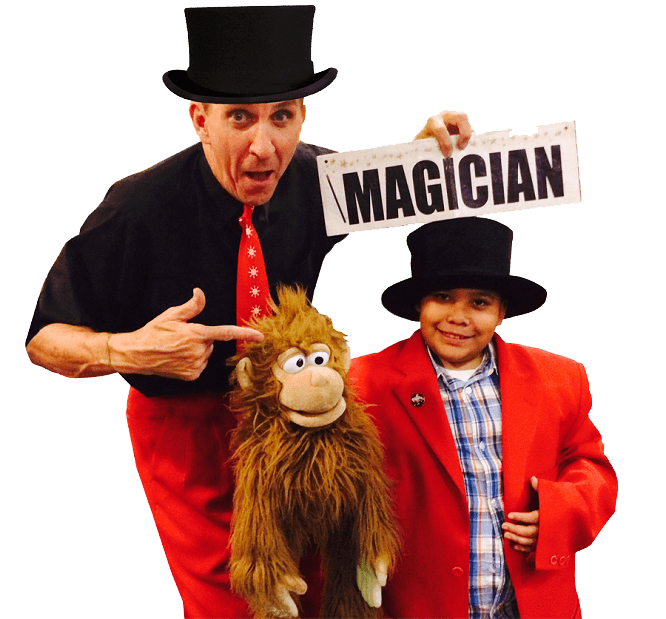 We will get back to you with a customized price that will fit your budget and will help guarantee a successful magic show at your party or event. Dates are limited so click the button below and fill out our quick pricing form. Thank you! WHO IS THE REAL MR. MAGICO? The REAL Mr. Magico is John Monte who is a Brooklyn native who performed during the1960’s until the early 1980’s. He performed at thousands of children’s birthday parties, schools, libraries and special events.